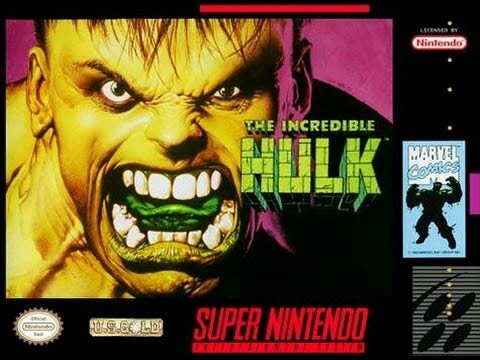 Incredible Hulk for Super Nintendo allows you to take control of Banner as he battles a variety of enemies. If Banner becomes angry, he will transform into the powerful Hulk. Take on classic Hulk enemies like the Rhino as well as some new foes like Bio Tech Mutants.